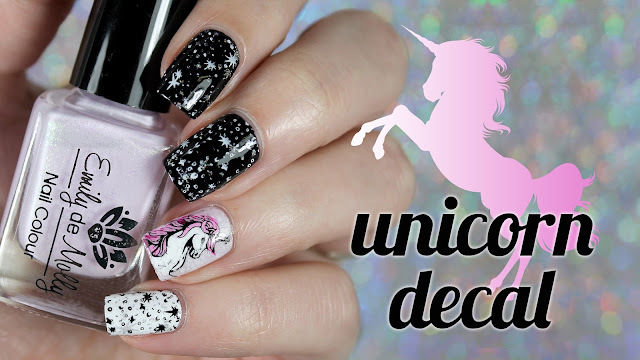 Have you had your fill of glitter and awesome? 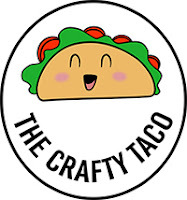 If the answer is yes, then I suggest you spend the rest of your day here. If, like a normal person, the answer is no...then read on! 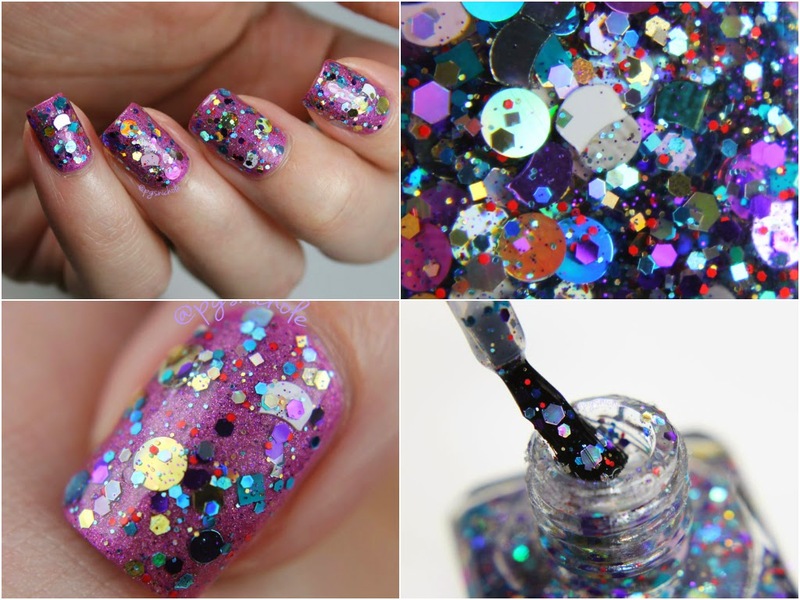 Experience the awesome that is this majestic glitterbomb from Ice Polish! 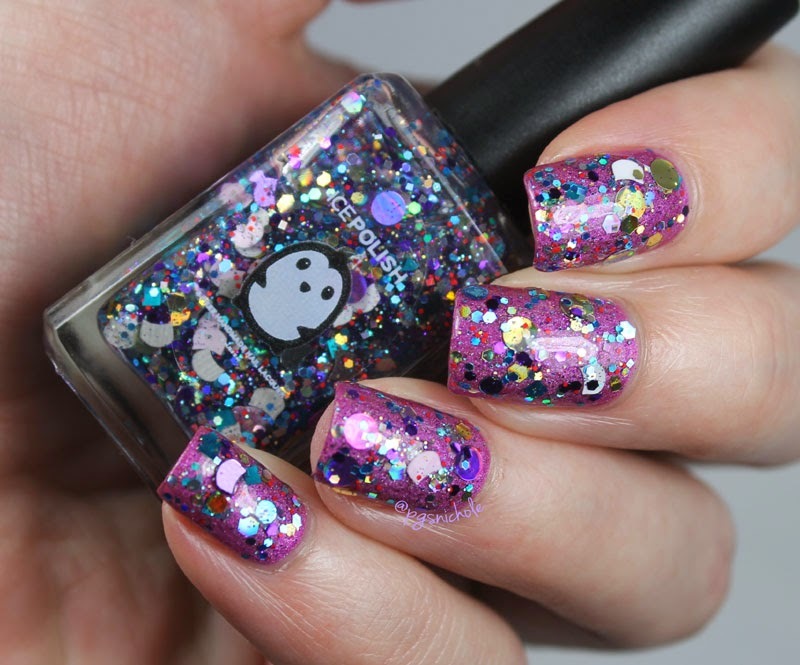 Meow-di Gras is a happily chaotic glitter topper that is packed with more shapes than I have adjectives. The most important ones, of course, are the wee cat-face-shaped ones that made my kids squee like little girls (and they are little girls. So its cool). When I said this was jam-packed, I meant it. The photos below are two normal coats over Do Ya Love Me? I am actually pretty curious now if I could build these up to opacity...though I think I might blow a circuit in my brain with that much shiny. I am also happy to report that this stuff levels surprisingly well for a glitter topper. I didn't even have to break out the big guns for this, just a normal coat of Seche Vite was enough to make this wearable for a fuss-bucket like me. 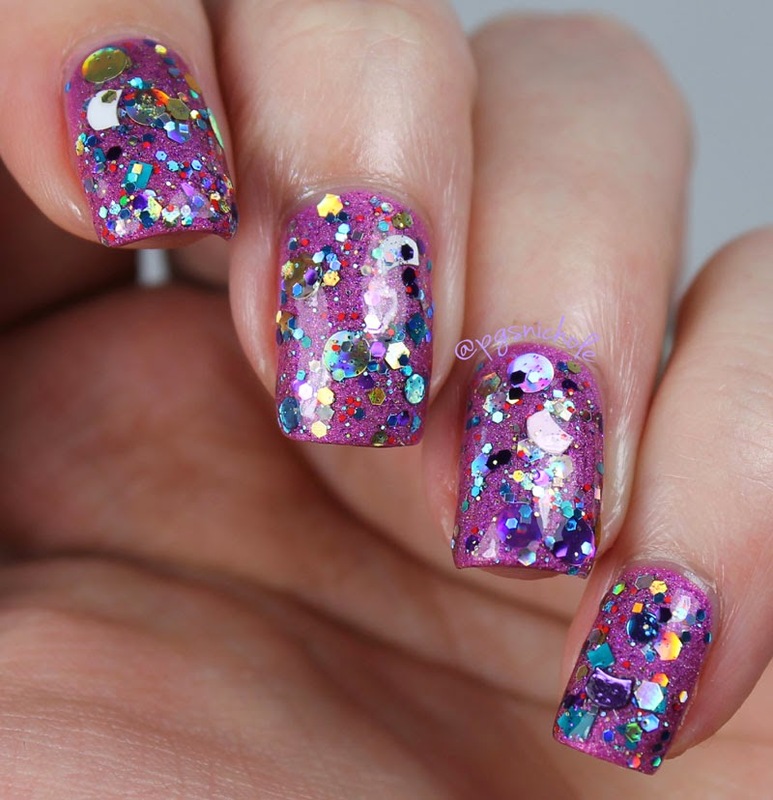 I do love a good, smooth, curl-free glitter. So hard to find these days. 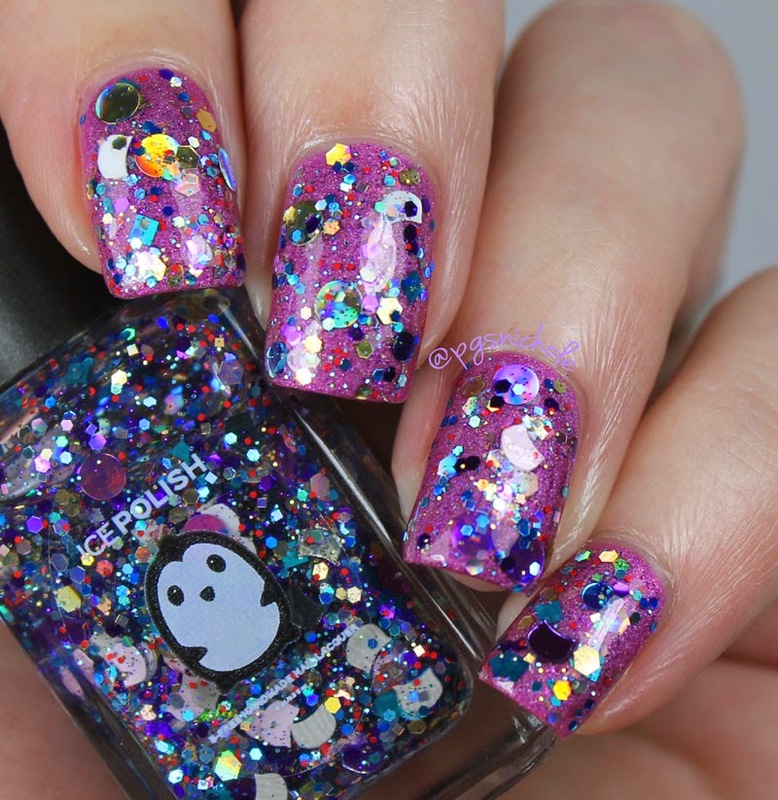 I think I want to try a jelly sandwich with this glitter. 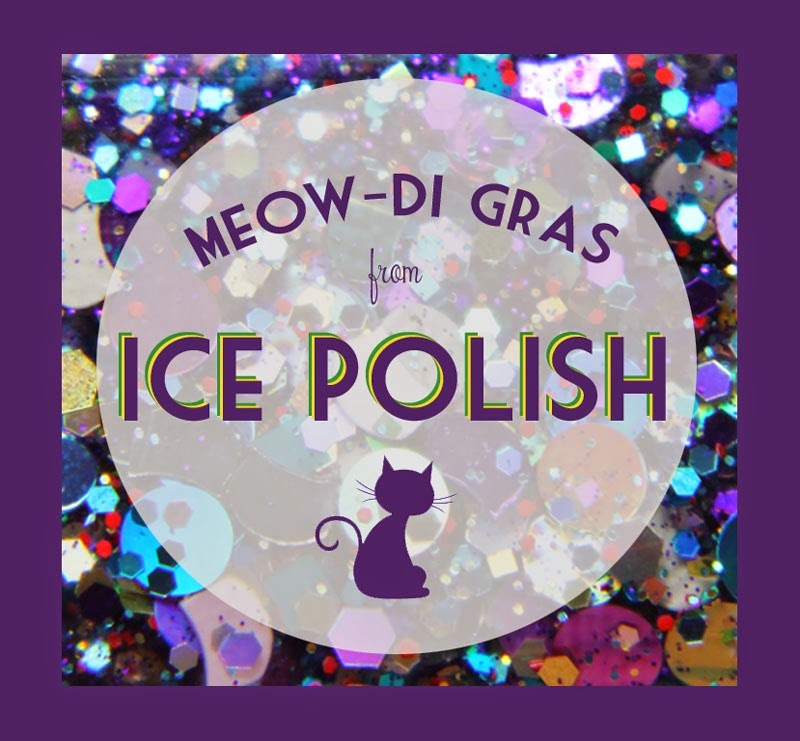 I have a purrrfect purple jelly from Fingerpaints that might be just what I am looking for...in the meantime, you should head over to Ice Polish and grab one or four of these!